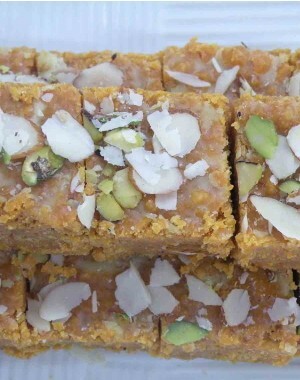 It Delicious sweets made to order from pure ghee. It is most certainly very nutritious and rich in proteins that has many known health benefits. 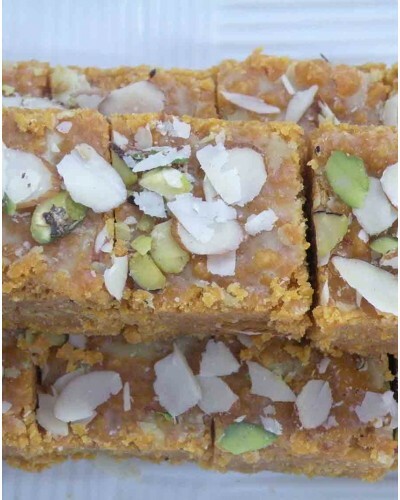 Garnished with loads of dry fruits which again comprises of proteins and rich carbohydrate. Shelf life of product is 7 days. D. Damodar Mithaiwala, formerly known as Dayaram Damodar Mithaiwala was established in the pre independence era in the year 1937. The founders of the shop were engaged in a small time door to door business of delivering milk. Dedication and perseverance led them to a natural business diversion - milk based sweets. Once they tasted success in the same they introduced different kinds of sweets and farsan items (a collective term used for a type of snacks that includes both fried and steamed items. Popular examples are – samosa, pattice, dhokla etc.). We were one of the first shops in Mumbai to start Bengali sweets, by getting Bengali karigars (cooks) from Kolkata.D. Damodar Mithaiwala, formerly known as Dayaram Damodar Mithaiwala was established in the pre independence era in the year 1937. The founders of the shop were engaged in a small time door to door business of delivering milk. Dedication and perseverance led them to a natural business diversion - milk based sweets. 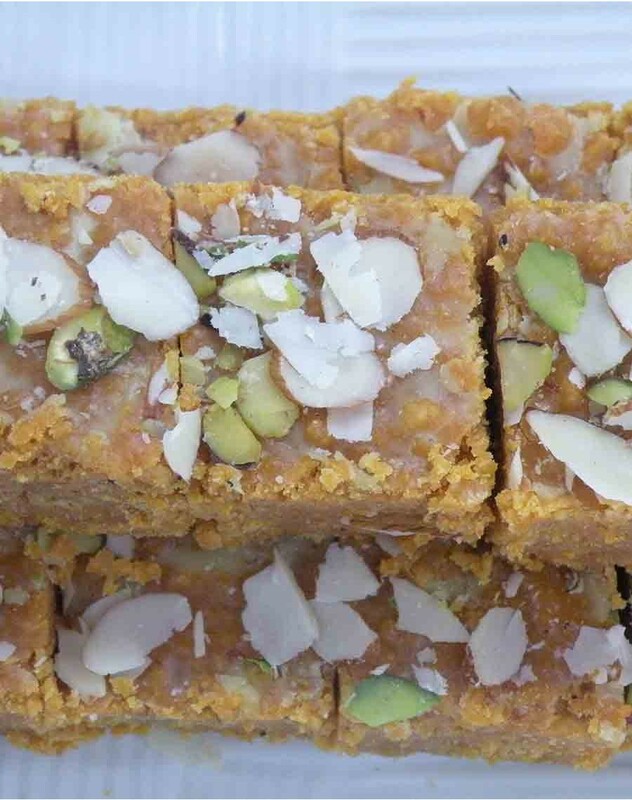 Once they tasted success in the same they introduced different kinds of sweets and farsan items (a collective term used for a type of snacks that includes both fried and steamed items. Popular examples are – samosa, pattice, dhokla etc.). We were one of the first shops in Mumbai to start Bengali sweets, by getting Bengali karigars (cooks) from Kolkata.